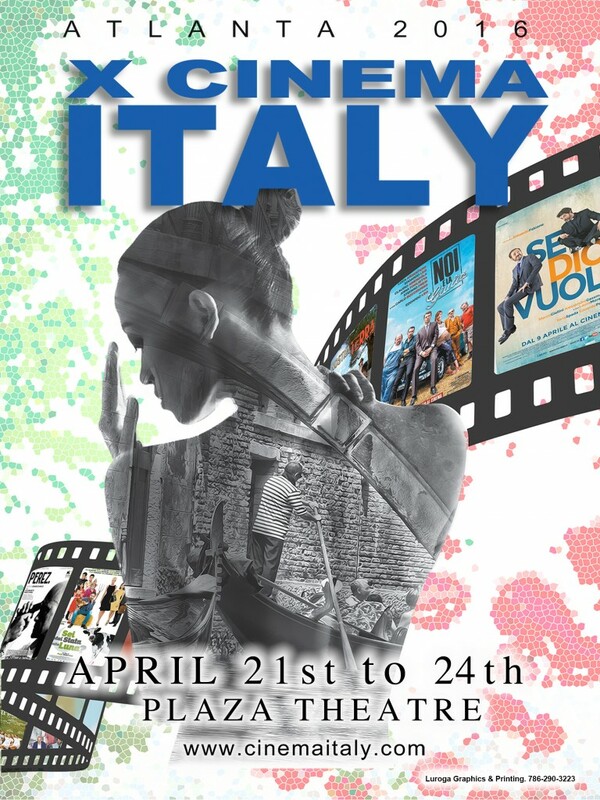 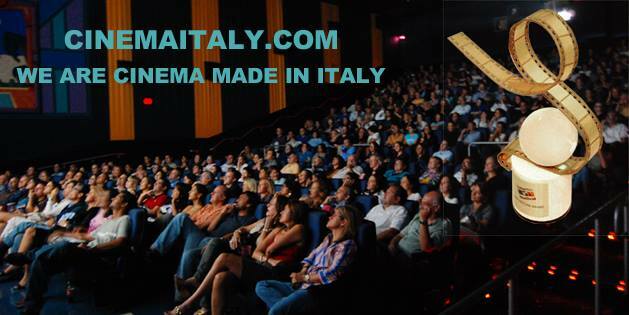 11th CINEMA ITALY ATLANTA starts today! 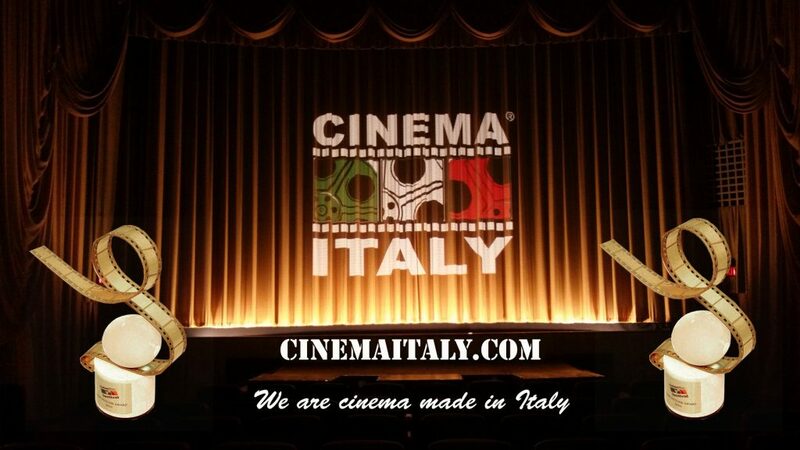 X Cinema Italy Atlanta 2016, and the winner is…. 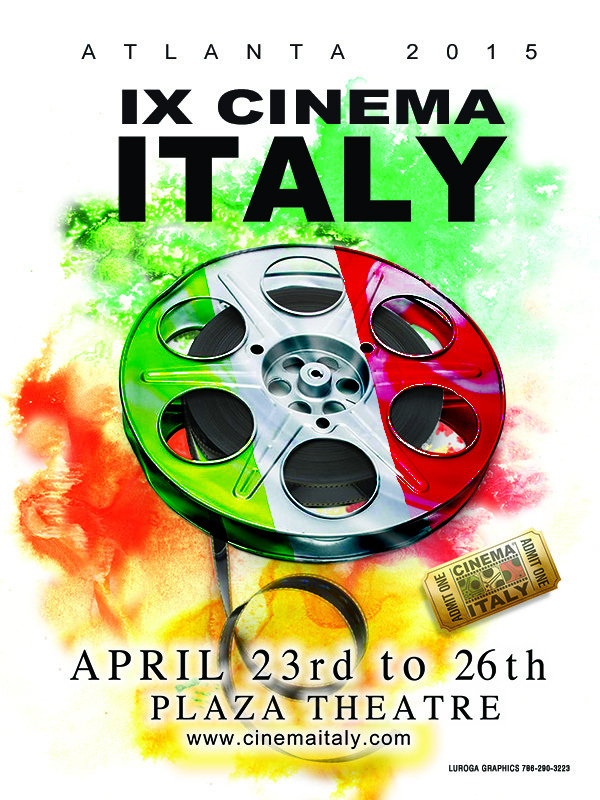 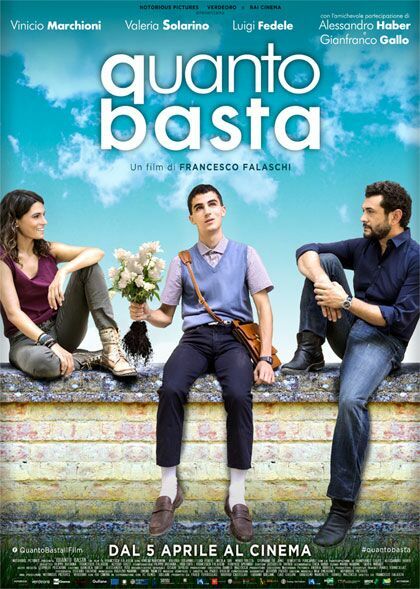 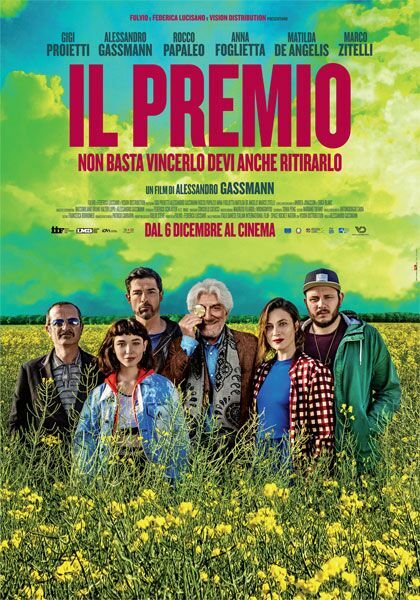 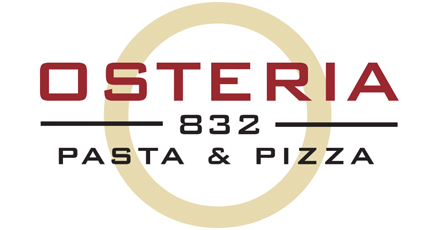 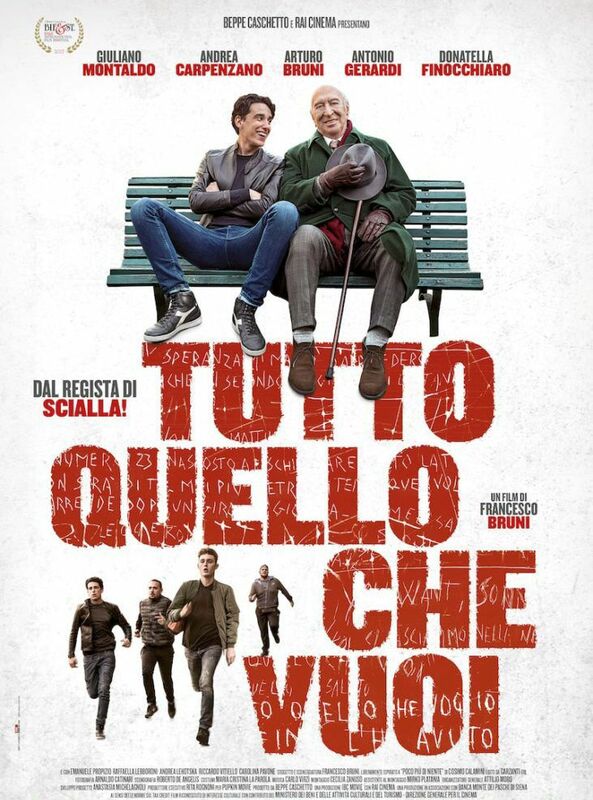 IX Cinema Italy Atlanta 2015, and the winner is….